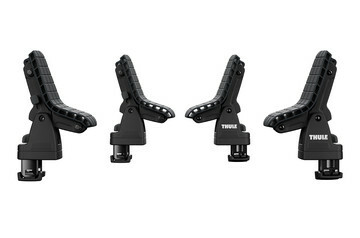 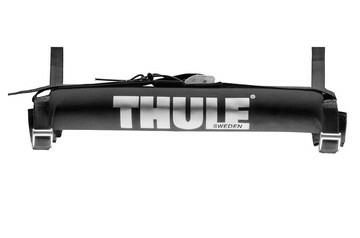 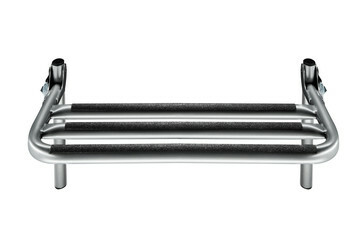 Easy-to-use 24" split-bottom surf rack pads (fit Thule SquareBar and other square/round bars). 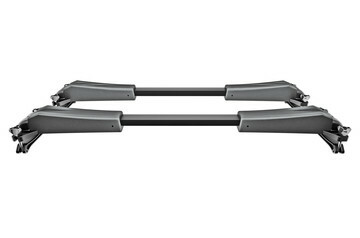 Easy-to-use 18" split-bottom surf rack pads (fit Thule AeroBlade bars, Thule Xsporter, and most factory racks). 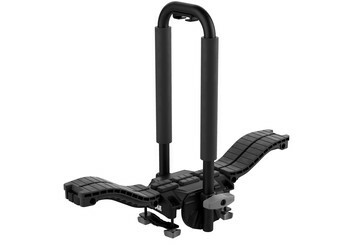 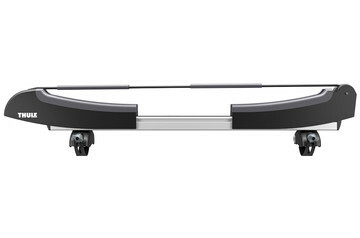 Easy-to-use 24" split-bottom surf rack pads (fit Thule AeroBlade bars, Thule Xsporter, and most factory racks). 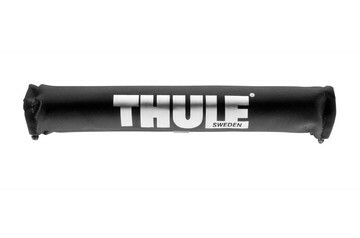 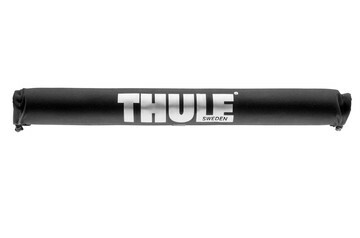 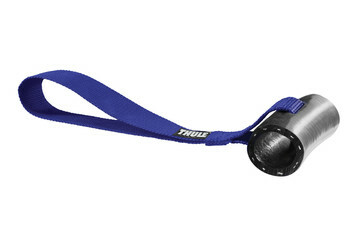 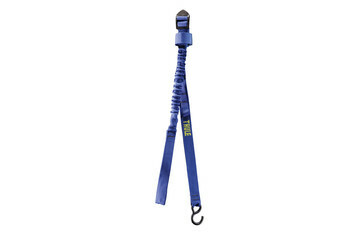 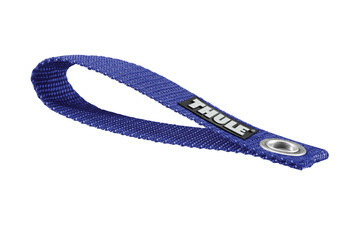 Easy-to-use 18" split-bottom surf rack pads (fit Thule SquareBar and other square/round bars).